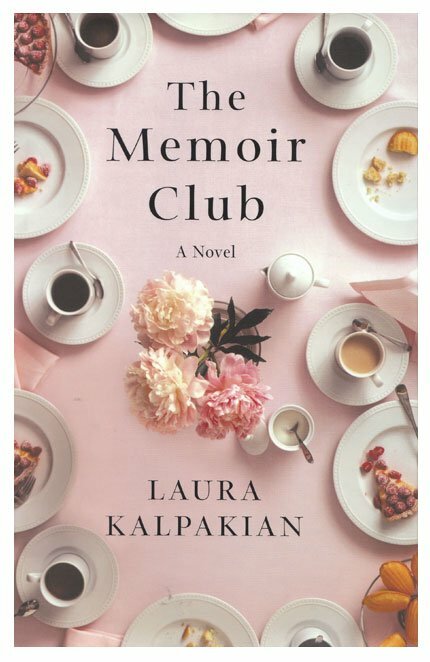 Can writing a memoir endow the past with a significance it did not have when it was the present? Six women are brought together in a university Extension class, Writing the Memoir. Six months later an act of shocking violence shatters their world, but strengthens their bonds. Dr. Caryn Henley who works at the under-funded Women’s Uptown Clinic, tends to her patients’ reproductive needs, and grapples daily with the loss of her own children, an indissoluble grief. Caryn’s burdens are shared by her longtime friend and colleague Nell Faraday, a woman so loyal that behind her back, people call her the St. Bernard. Quiet Jill McDougall who lives in a warehouse with a man who makes boutique ice cream, writes about being a Korean-born adoptee. For Jill secrets still remain in the baby garment that accompanied her from the orphanage to a new family of three Korean-born girls, sisters. Sort of. Divorced Rusty Meadows is the mother of an unwed pregnant daughter, Amy. Rusty’s memoir is written for someone she will never see, the daughter she gave up at birth thirty years before when Rusty herself was pregnant and unwed. Francine Hellman, widow of the late Dr. Marcus Hellman, writes to commemorate her husband’s many scientific achievements, only to discover he had a past unknown to her. Elderly, eccentric Sarah Jane Perkins has made a name a reputation in alternative therapies, but her memoir recreates a Depression era childhood in rural Washington where she admired her one-legged bootlegging father, and lived in fear of her mother. The past is not fixed or static. Writing the memoir is as much about invention as it is about preservation. Truth is relative to the teller. Memoir is my favorite class to teach.